We play everyone's least favorite game "Quiz Joshua on Perry Mason" and learn that he has a new creaky couch. 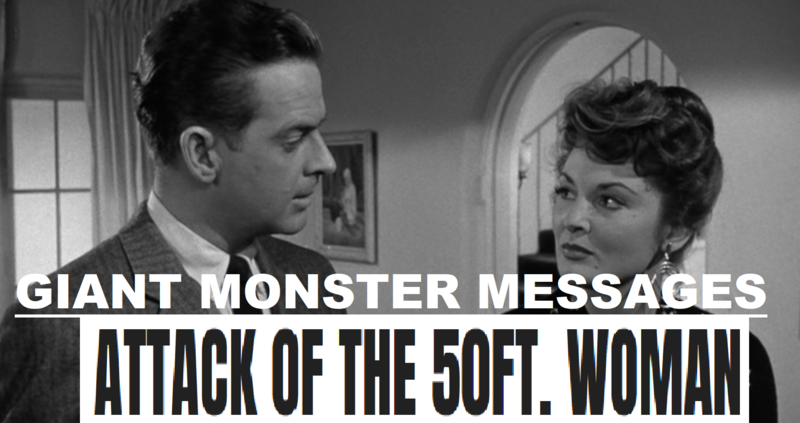 We also rank the characters on the Skittles Ranking System and talk about relationships in our episode for the 1958 film Attack of the 50ft. Woman.